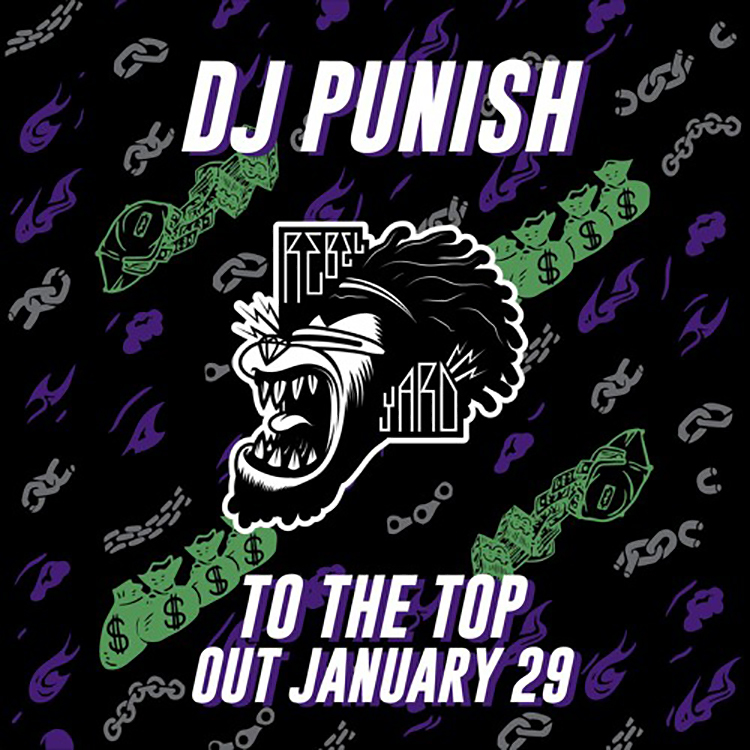 Out now on Rebel Yard, Dj Punish gives us his characteristic trap/reggae style with this new single titled “To The Top”. The heavy trap influence brings this track to the masses as everyone can get behind the hyped up trap rhythms and the reggae influences that appear all over this track. Not for the faint of heart, trap elbows will surely be flying with the first drop in “To The Top” as Dj Punish reminds us why his name is what it is. Check out the track below and let us know what you think! Dj Punish is headed straight to the top of the charts with this trap/reggae infused track.